Basers Eng. Designs and manufactures custom Frequency Control Devices/Band Pass Filters operating in the Khz frequency range. These filters are offered in frequencies from 200Khz to 900Khz with tight selectivity and low insertion loss. The filters are supplied in a wide variety of package styles and in temperature ranges from -55c to +105c (Other Temperature Ranges Available). Basers Eng. 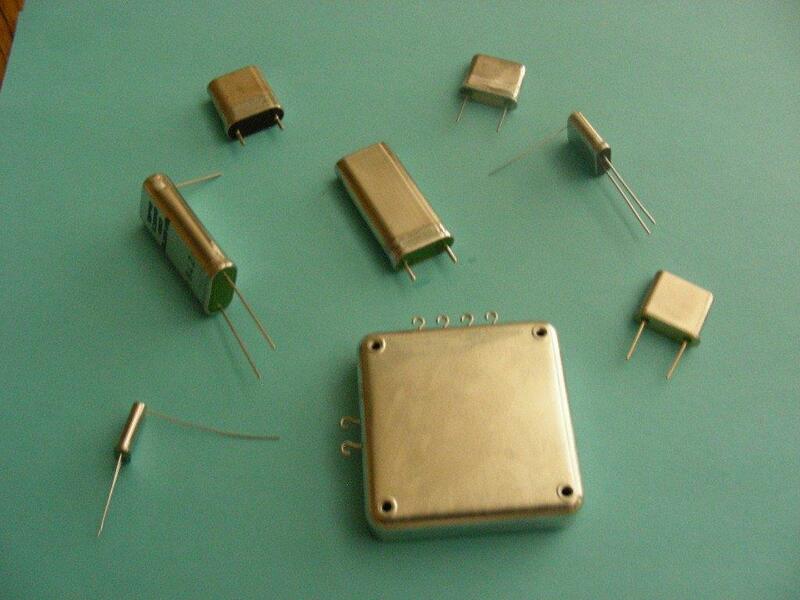 Manufactures the Khz crystals decreasing lead times for each filter requirement. Please contact us with your specific requirements including Bandwidths, Insertion Loss and Package Styles.